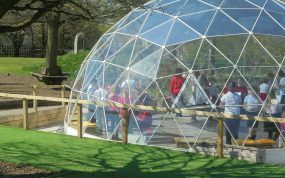 An outdoor classroom for all occasions - a Shakespearian globe, an ‘in-between space’ and much more. 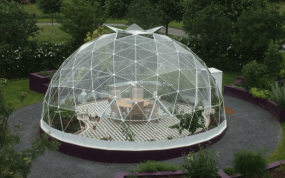 The Wellwood Centre in Ireland sits in eight acres of beautifully landscaped grounds where everyone is really impressed by the warm, light and airy space in the dome. 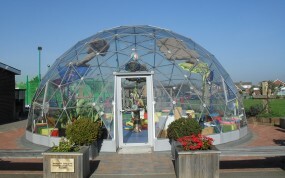 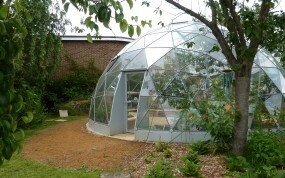 A multipurpose dome that is more than ‘just another room’. 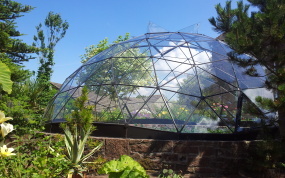 The SOLARDOME® Sanctuary , which was installed in 2012 represents the school’s ethos - a school that believes passionately in the importance of outdoor learning and outdoor experiences for all of its pupils.